The scheduling for this 3-part course is forthcoming. 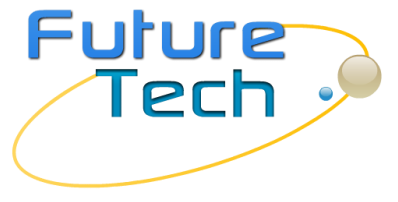 To request a private group presentation please Contact us or email accessonline@futuretechauto.com. This Course is Not Yet Available. Please Contact Us For More Information. 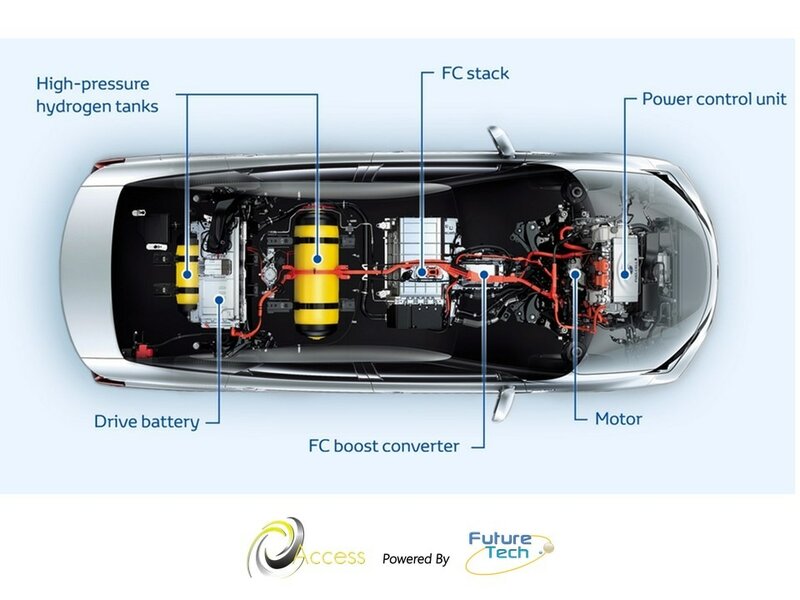 Fuel Cell powered vehicles are now part of the automotive production market and have been deployed into the field by automotive manufacturers such as Toyota and Hyundai. This series provides technicians with a solid technical background in fuel cell power systems components, system operation, and a view as to how these systems will need to be serviced and diagnostics by using the Toyota and Hyundai systems as examples. 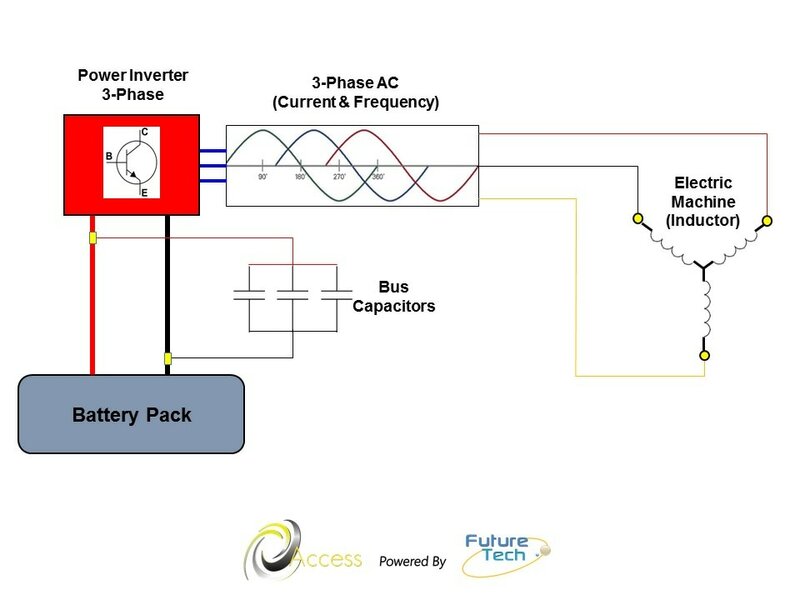 In addition this series provides a solid technical background in fuel cell power converter components, hydrogen storage system, systems operation, and a view as to how these systems will need service and diagnostics by using the Toyota and Hyundai systems as examples. At the conclusion of this series the technician will have information on how fuel cell systems operate, component locations and operation, diagnostics, and services typically required to diagnose and service the fuel cell system. In addition technician will have information on how fuel cell power conversion and hydrogen storage systems operate, hydrogen tank inspection, component locations and operation, diagnostics, and services on power conversion and hydrogen storage systems. 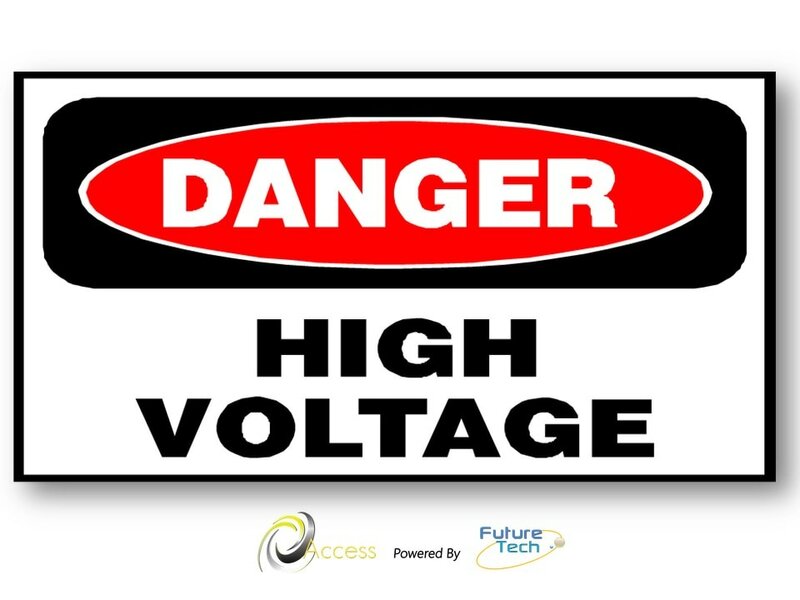 High Voltage Safety is the primary course that every technician desiring to diagnose or repair hybrid or electric vehicles will need to complete. This course will provide technicians information on how to test High Voltage gloves, when and where to send high voltage gloves for periodic testing, and how to safely use the proper test equipment for measuring High Voltage components in live and disabled High Voltage systems. This course may also be a requirement of employers as a condition of employment for the technician and for insurance liability coverage purposes. 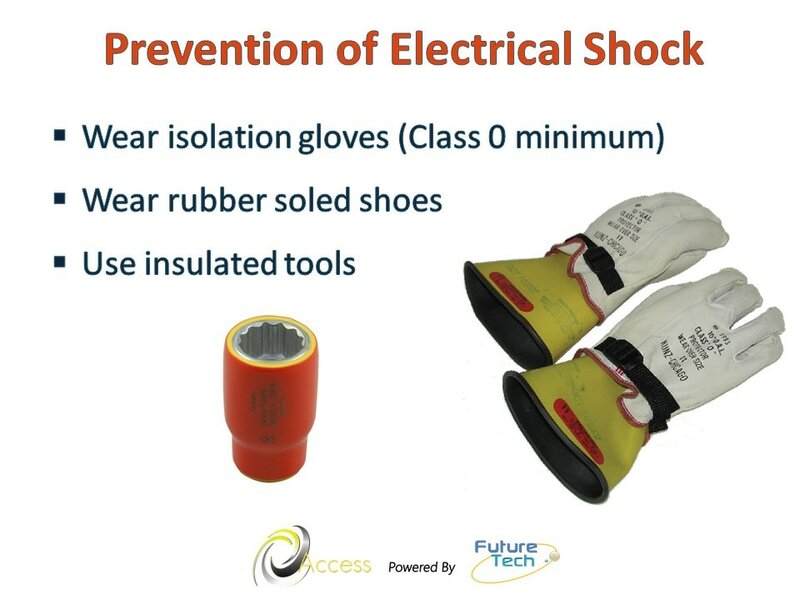 At the conclusion of this course, technicians will know how to care for and test High Voltage gloves which, test equipment to purchase and how to use it, and how to safely make measurements on a High Voltage system. 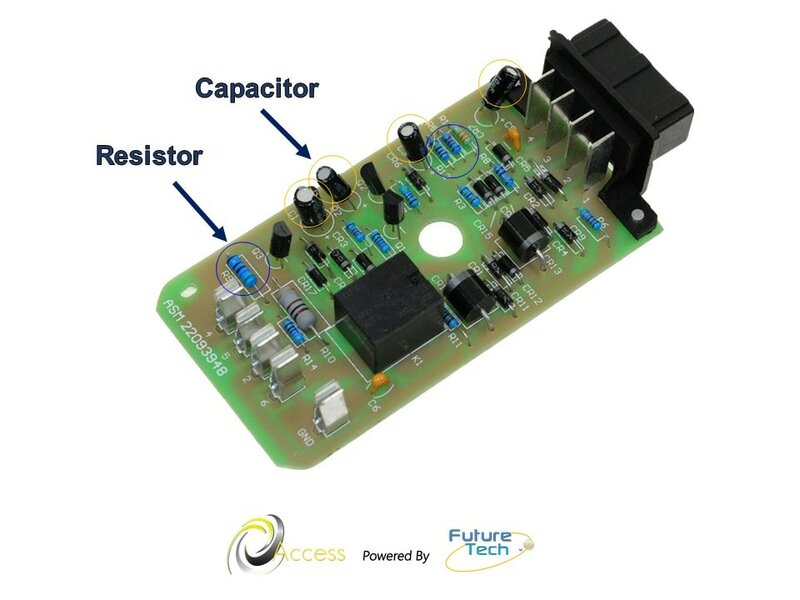 High Voltage wires and cables transfer power from one High Voltage device to another. 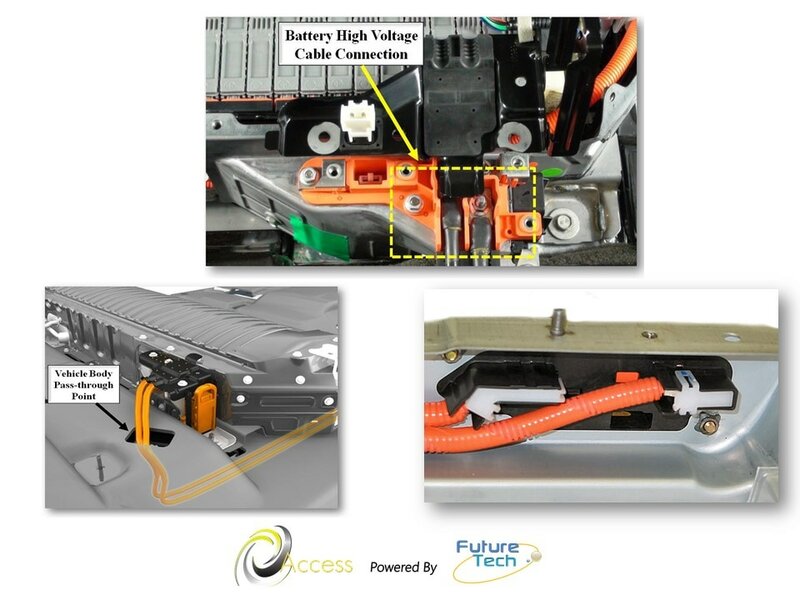 In this series, technicians will learn about shielded cable construction, how to build shielded cables for jumper cable test leads, how to analyze and repair shielded cable, and the reasons that High Voltage system needs shielded cable. At the conclusion of this series, technicians will know how to analyze, repair, and build shielded cable used in High Voltage systems. Hybrid Electric Vehicle powertrain operation is totally different from the traditional vehicle. It is essential that technicians understand the various operating modes and how failure modes in the hybrid system effect its operation. Scan Tool data, animations, and detailed graphics are used to teach the technician how these systems operate and how different diagnostic approaches are required. At the conclusion of this course, participants will have a firm knowledge of hybrid system operation based on the different powertrain configurations and how Scan Tool data and diagnostics differ from traditional vehicles. Traditional vehicles need maintenance and hybrid and electric vehicles also need even more maintenance care, due to the different operating modes and additional High Voltage systems. The hybrid vehicle contains more cooling systems, an electric drive or transmission, and need special care of the High Voltage system to ensure optimal operation. 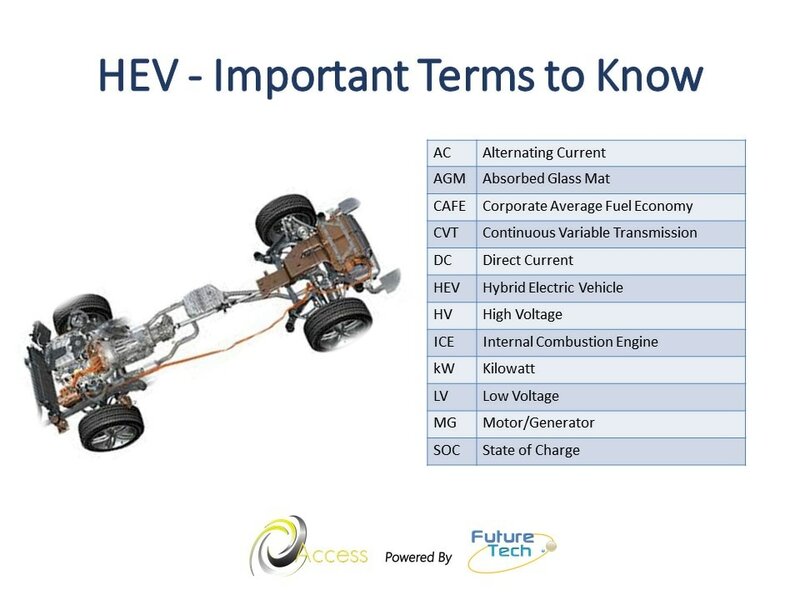 This course will focus on how to maintain the engine and High Voltage systems on hybrid vehicles and how to educate the customer and make them aware of how their vehicle needs to be maintained. At the conclusion of this course, technicians will know which hybrid systems need special maintenance and how to perform this maintenance service. Scan Tools and PID data will be used to identify system operation and help the technician determine what systems need additional maintenance care.